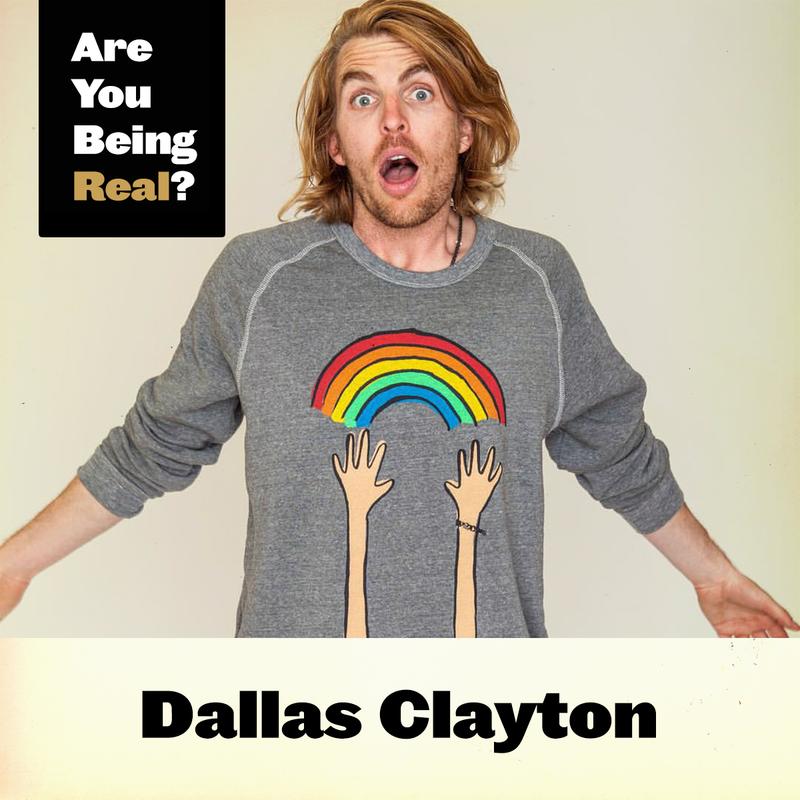 Dallas Clayton Interview | Are You Being Real? Dallas Clayton follows his heart. It's led him to become a successful author and illustrator, creating books for kids of all ages. In our conversation, Dallas opens up about parenting, getting over fear, and what life is really all about. You'll want to hear every bit of his authentic voice! 1. If a genie granted you three wishes, what would you wish for? 3. What mistakes do you make over an over again? 4. If you were to hang out with a 5 year old version of yourself, what would you think of that kid, and what would that 5 yr old you think of you today? 5. If you could re-illustrate the world, what would it look like? -Find something to do that makes you happy, and use that to make other people happy. Contributing and creating is not only therapeutic, but creates a dialogue, connection, and value for yourself and others. -When is not telling the truth acceptable? I really dig Dallas' distinction. Embellishment is supportive when the embellisher's intention is to make the world better (i.e. for imaginative storytelling), NOT trickery or for the purpose of manipulation. 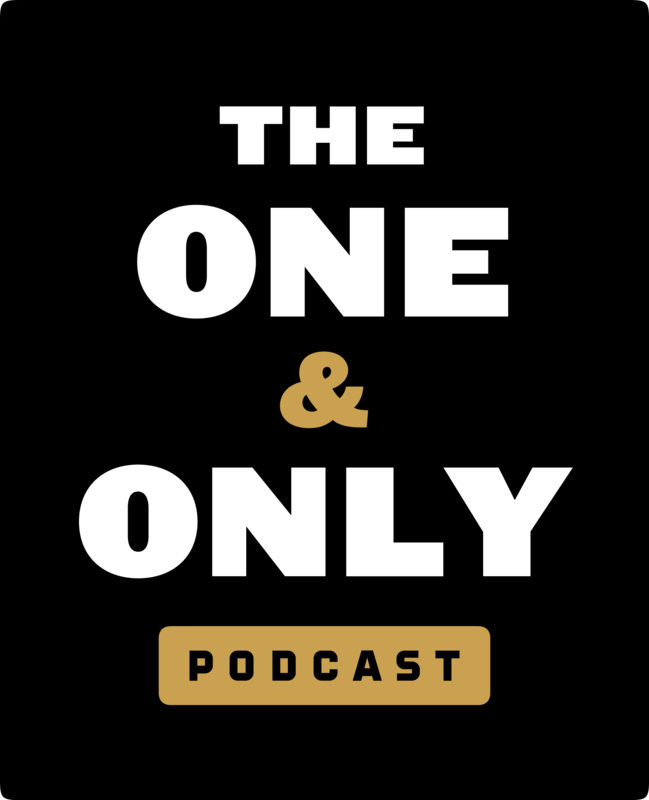 -When turning down opportunities, remember to ask yourself, "Am I saying NO out of fear, or do I really not want to take advantage of that opportunity (or partake in the activity)." Example: going into the ocean in your underwear because you forgot your bathing suit. Do you not want to go swimming? Or do you worry what others will think of you being in your underwear, despite wanting to swim? There isn't a right or wrong choice, its simply important to distinguish all of the variables, and an opportunity to tackle a fear if you really want to go swimming on a hot day. -Parenting Tip: Continuously let your kids know that your job as a parent is to ensure that they are the best possible people (especially when making decisions that your kid might not want to hear). Then create the space for them to ask questions and open up, authentically. "Regardless of what you are trying to achieve, be authentic in trying to achieve that." "Don't let fear get in the way of having cool experiences." "Find something to do that makes you happy, and use that to make other people happy." "Try not compare yourself to anyone but yourself." "Don’t exchange any part of your life for some nonsense."